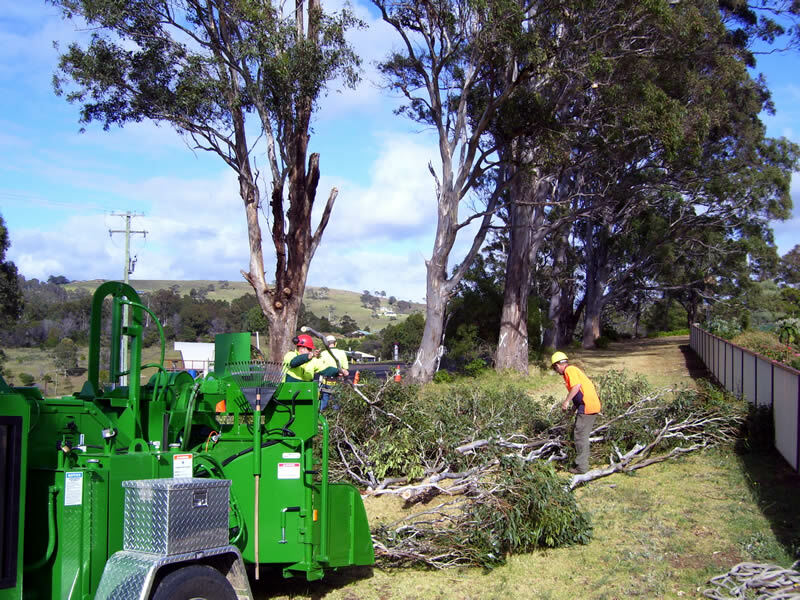 At, Snowy Monaro Tree Service, we help households, businesses and organisations with tree removal, tree trimming, lopping, wood chipping, stump grinding, mulching and forestry mulching, vegetation management, site and roadside clearing, and traffic control. Contact us for an inspection insurance claim or if your property has been damaged by trees in a storm. 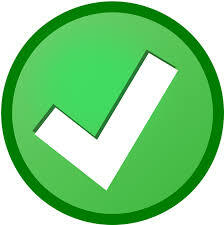 We have modern and well maintained Elevated Work Platforms. The towers are often used in the work of power line vegetation management and power line clearance. 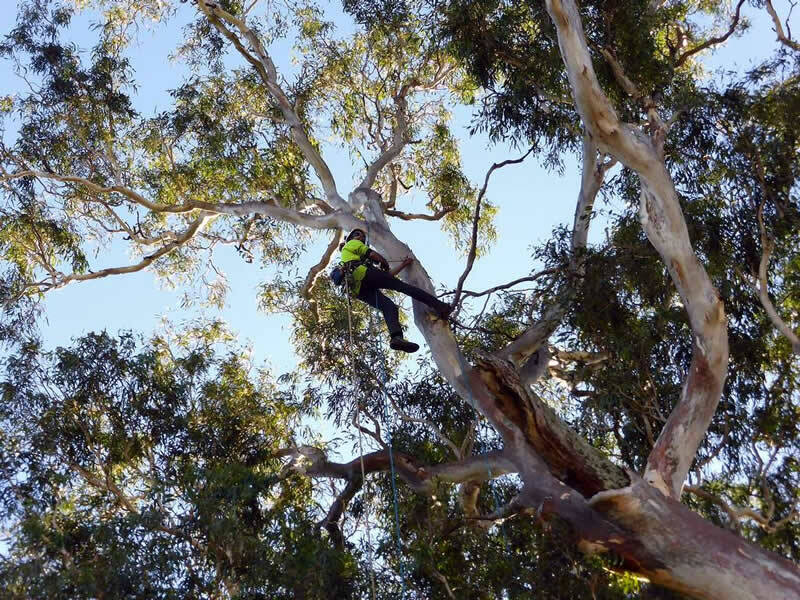 We have qualified tree surgeons and tree climbers that can remove trees in confined spaces. Our certified arborists can provide you with a tree report if you suspect that any tree on your property is dangerous, infested with parasites or termites. Tree clearance services and power line vegetation management, covering the Snowy Monaro region. 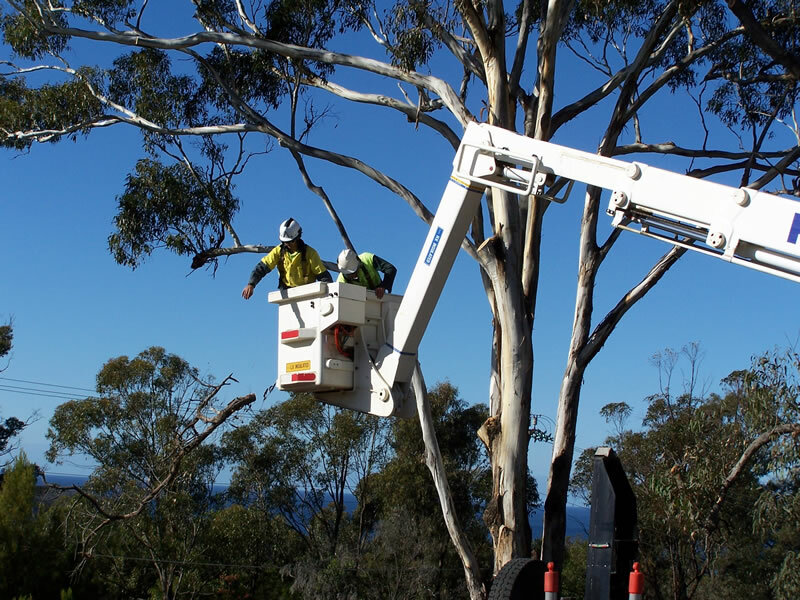 Snowy Monaro Tree Service works closely with a number of councils and government agencies.